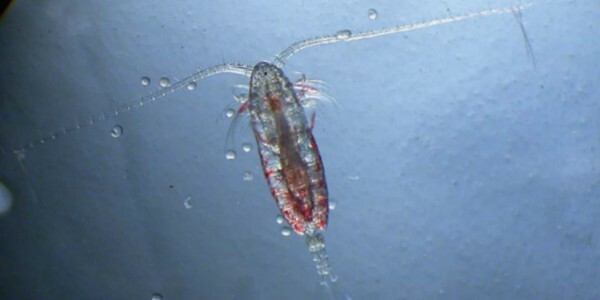 The ICES Working Group on Zooplankton Ecology (WGZE) monitors zooplankton sampling activities in the North Atlantic region, including comparative analyses of zooplankton time series (from national monitoring programs) in relation to climate variability, and reviews new zooplankton sampling and analysis technologies. 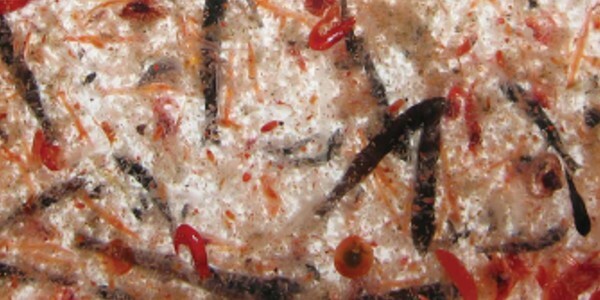 The WGZE group also organizes taxonomic and laboratory workshops, zooplankton symposia, and joint meetings with other scientific groups within and fromout ICES for comparison of plankton ecology between regions. WGZE has over 55 active members and invited participants, representing zooplankton science from 20 countries. 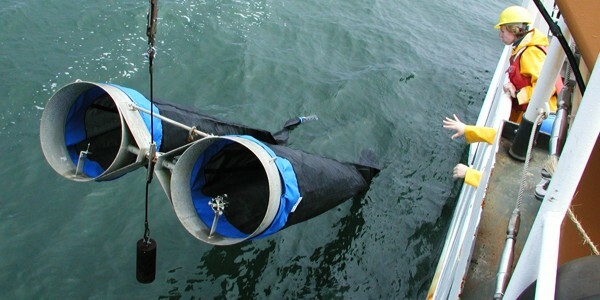 Through the sampling efforts and contributions of these scientists, WGZE has established a collection of 37 zooplankton monitoring sites (along with 40 standard areas from the Continuous Plankton Recorder surveys), providing zooplankton time series across the North Atlantic, Mediterranean, and Baltic Sea. 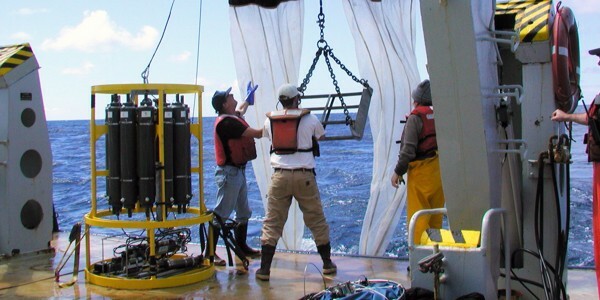 Every other year, WGZE collectively analyses these data and produces a Zooplankton Status Report, summarizing trends among regions and over time. Other accomplishments of WGZE include the ICES Zooplankton Methodology Manual and the ICES Zooplankton Identification Leaflets.